It’s back and we hope you will come along again as it was such fun last year! Dress up in a bit of 1920’s Parisian glamour or don some gypsy glad rags and dance the night away to some upbeat gypsy beats! 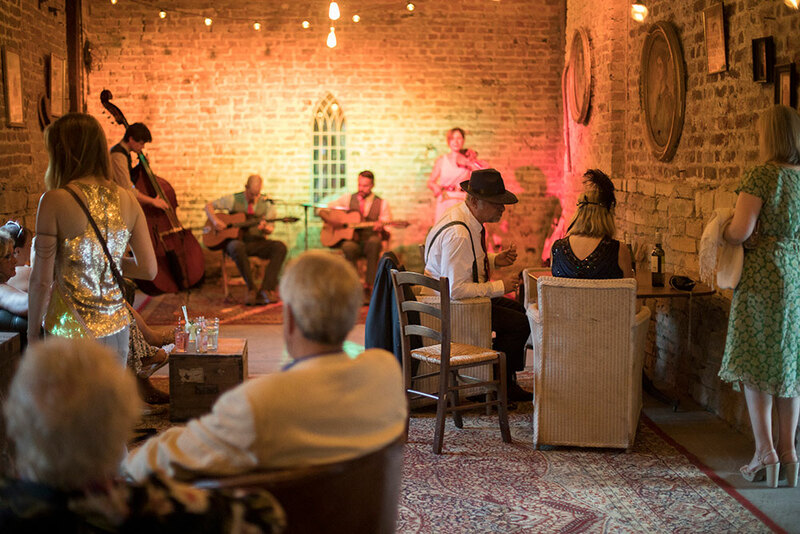 We’ll have professional cocktail makers creating delicious gin delights, an AMAZING juggler will astound and amaze you and we’ve booked a great band! Tickets will go on sale in May!